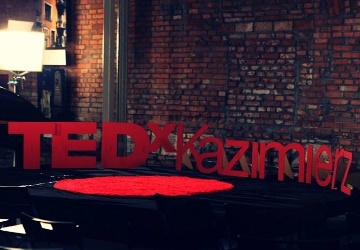 Dear Friends, TEDxKazimierz conference is on the way and will take place on 23rd of May! We prepared some relevant informations for you. How to present yourself and create satisfying relationships during the TEDx conference and beyond? We will tell you during the workshops that will take place on 19th of May in Kraków. They will be held in the evening, invitations and more details will be available soon. You will have the chance to meet other people, build closer relationships, talk and inspire yourself – on Friday, 22nd of May we invite you and incomers to spend some time together among the TEDx fans group in the evening before the conference. Details will appear soon. Dear friends, we prepared a number of competitions and surprises for you. Bring a red piece of clothing, in addition, take a book with special dedication. Why do you think it is valuable? 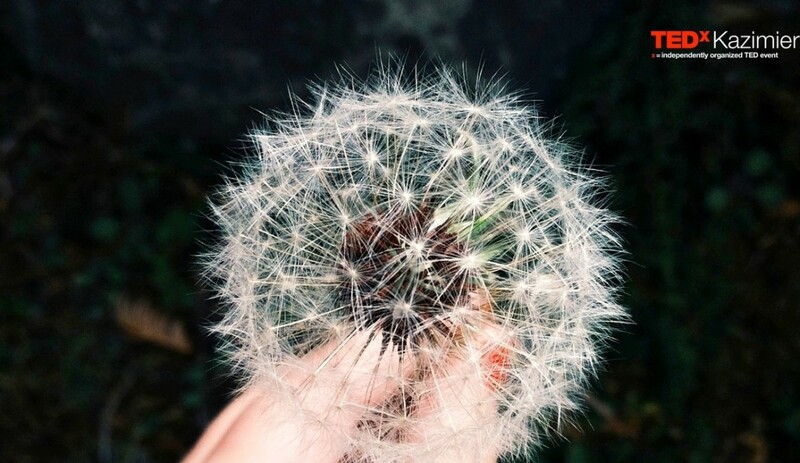 What does it brought in your life? You will have a chance to exchange it! See You soon, on TEDxKazimierz conference!